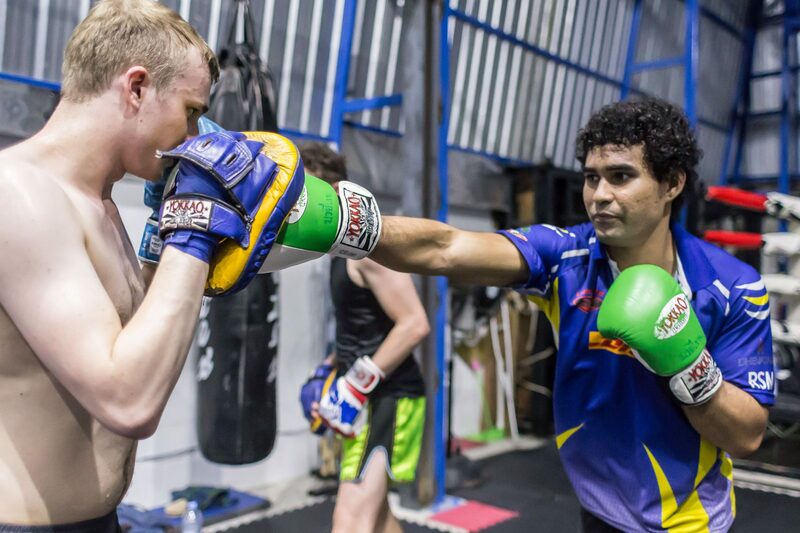 Known as “the sweet science”, boxing is a contest of strength, speed, reflexes, will and endurance. 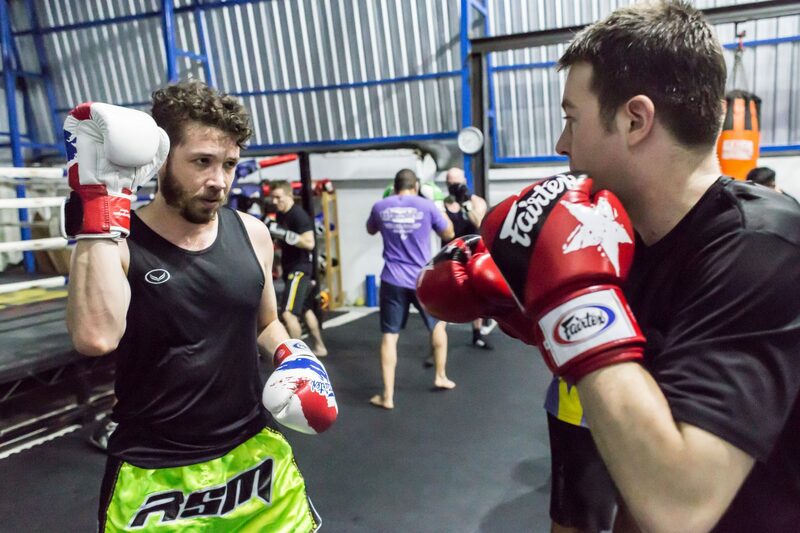 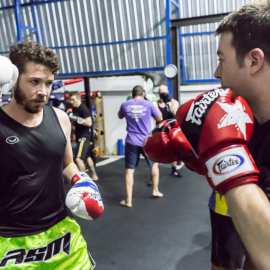 Utilizing punches, footwork and head movement, fighters aim to hit and not be hit. 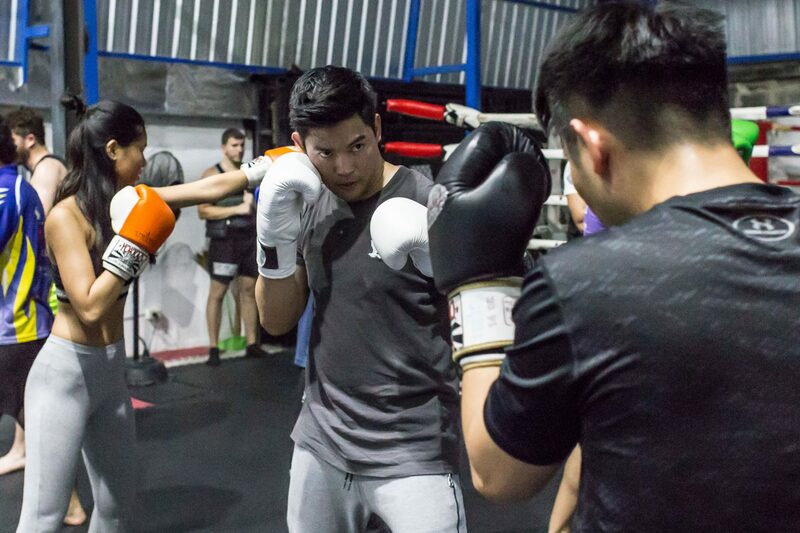 Through proper body mechanics, boxers generate tremendous power in their punches and beautifully evasive defense. 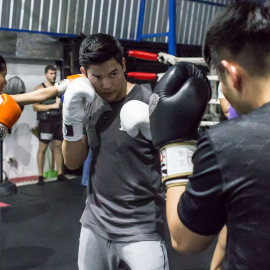 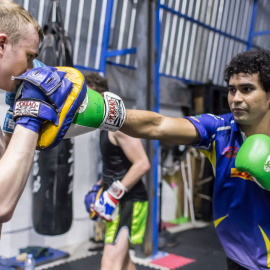 Try our boxing classes to help you develop good technique, expand your understanding of the sweet science and to get super fit.